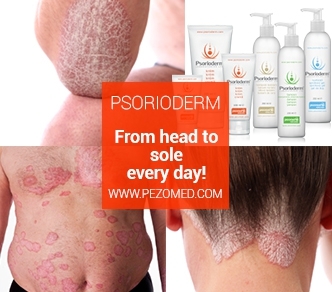 Pezoderm® line is the newest innovation of Pezomed Ltd. Pezoderm® Healing Cream and Pezoderm® Bathing Cream are composed and produced in a modern form with soft creamy texture and eye-catching packaging. They are recommended for domestic and general use, which are essential in every household. 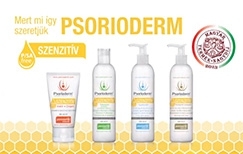 The Hungarian Quality Product Award honoured Psorioderm line’s effect is proven by clinical trials! The members of the product line are good for care about skin showing signs of psoriasis, eczema, seborrhoea; and daily care for the highly dandruff, psoriasis, seborrhoea, itchy, sensitive scalp. The Hungarian Quality Product Award honored, paraben- and salicylic acid-free Psorioderm® Sensitive Product Line is good for eczema, atopic, psoriasis and seborrheic skin for daily care, even under the age of 3. It contains jojoba and honey extracts, contents of Shea butter plus vitamin E.
These products are shaping bioceramic fiber smart suits. Discover the bioceramic-optic technology and the experience of toning in the same time. Optimum comfort, soft wearing, they can easily pick up the shape of the body. The material of the textile has the properties of high sweat-wicking and breathable. Iron-rich, natural dietary supplement is targeted the daily iron intake for the body. Ferrotone is naturally occurring iron-rich spa water from the highly mountains of Snowdonia, Northern Wales. Content 20 ml, 100% natural liquid iron supplement. A great solution for everyone. 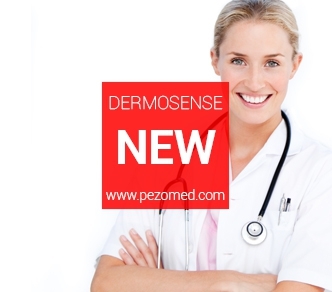 Dermosense is the current product from Pezomed, which is under development. Soon it will be available. New innovation against the dry, sensitive skin for the whole family. Because the skin is a value in every age, so we have to protect it daily. 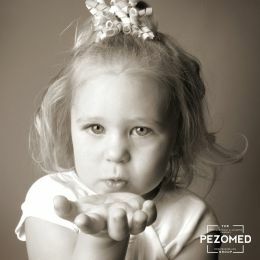 Pezomed is the expert of sensitive skin. You can read our blog in two languages, Hungarian and English. A number of news, continuous curiosities and innovations. Visit us, take part in editing the blog. 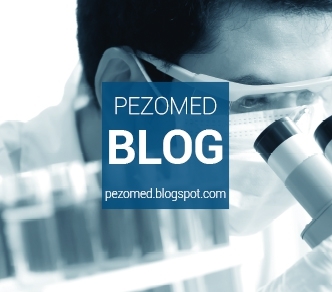 Read our news on our blog as well and be well-informed all the time. 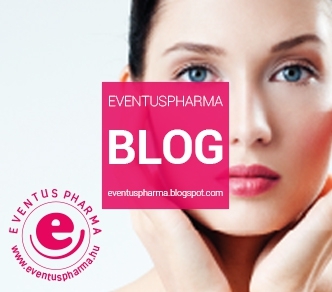 Eventuspharma is the webshop of skin-care. A lot of news, interesting topics and primeurs. Visit us, take part in editing the blog. Read our news on our blog as well. Visit the webshop and choose from our well-priced offers. Learn more about our activities, products and the latest news! Read our news to be up to date our company's activity and work. We are trying to collect and continually update the interesting articles, and news. Click on the Next button at the bottom to get our news. Documents, marketing materials for consumers linked to our company's products and work are in this folder. The material found here may acquire a number of interesting and useful information about our products. Click on More button to view the materials. The password-proected documentary folder is available to our contracted partners. This can be achieved only to our registered partners. They can download our materials from our FTP server only with own username and password. Click on More button to view the materials. Eventuspharma is our webshop where you can buy our products, even discounted prices. Visit our webshop to buy and enjoy nice prices. 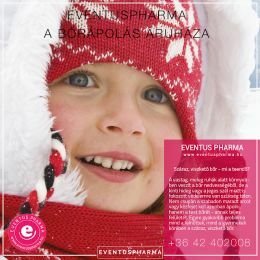 Products distributed by Pezomed Ltd. can be bought at Eventsupharma webshop too. Click on the More button to get the websop. 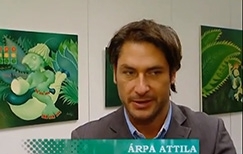 A 3:51 long video, which is about the donation on the occasion of the Psoriasis World Day in 2011. A 10:49 long video from The day of Prsoriasis 28.10.2011, Budapest, Hungary Dr Gyöngyike Beleznay and others are talking about the problems and solutions. 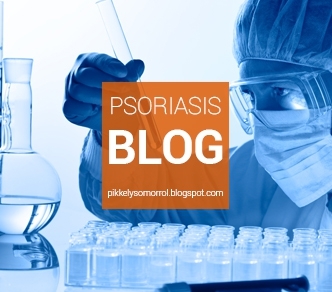 A 20 seconds long Psorioderm Sensitive TV Spot from 2014 MTVA - TV report about the products. In the video a review can be seen. Szinyei Merse Pál street 21. I/5.